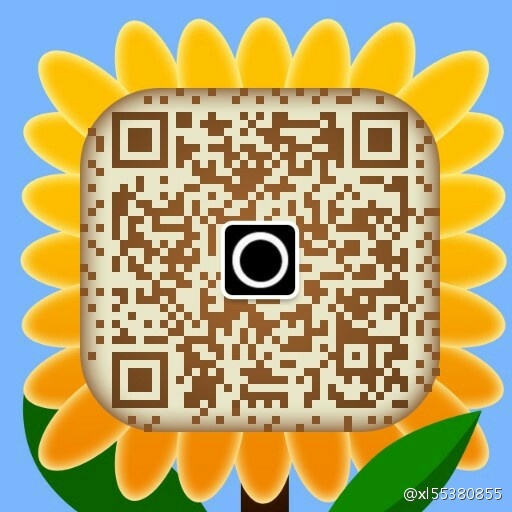 2013-05-28 15:05:43 Add two links of 130412 & 130528 and Wechat Account. 2013-08-13 15:54:23 Add Post about Cultivating Game. Edit begin of post.